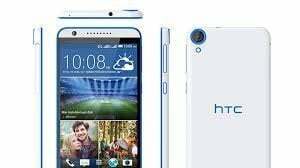 Download Official Stock Tecno Pop 2 Firmware. 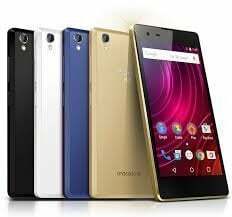 If you have Tecno Pop 2 Smartphone. And You want to download the Stock ROM – Flash File For it. Then You are on the Correct Place, You have to do this by following the Below Guide. So this article contains the Tecno Pop 2 Firmware Flash File. That will allow you to recover your Tecno Pop 2 mobile into its initial Factory state. Additionally, you can use the file to change your phone to the newest version. You’ll find these below files useful if you have used the flashed customized builds. because of Brick your device, change your device and also come back that device to the factory state. We will use Sp Flash Tool to unbrick the Tecno Pop 2.. This tool is very efficient. Follow the step by step procedure to use One Click Unbrick Tool and unbrick your Tecno Pop 2. Please Read and understand the Full Guide Before Flashing Tecno Pop 2 Stock ROM. Step 1: So first of all Extract And Run SP flash tool. 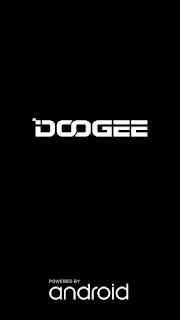 Step 2: Install MTK android USB drivers because if drivers not installed pc will not detect your phone. Step 3: Then download Tecno Pop 2 Firmware for the download link. Step 5: After that Now open SP flash tool.exe. Step 6: When the SP flash tool open, go to download button in the SP flash tool. 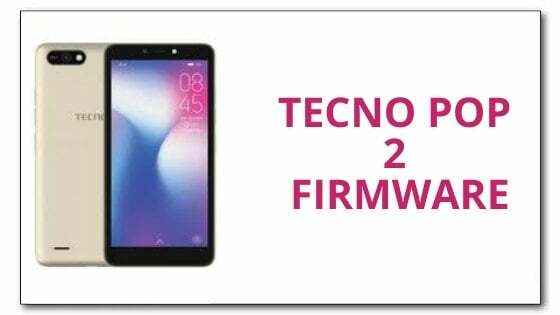 Follow Detailed Instruction Tecno Pop 2 Firmware Flashing With Sp Flash Tool.